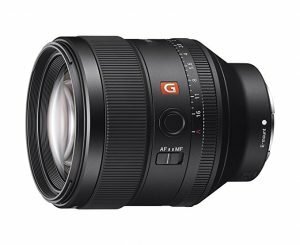 While Sony has plenty of e-mount lenses, it can be hard to choose the right one. Often times it’s just a matter of what you want to take great photographs. The additional e-mount lens will allow you to get the best out of your Sony camera. This can be too difficult for most beginner photographers to figure out on their own. Luckily, I compiled what I consider to be the top-rated in the photography community. 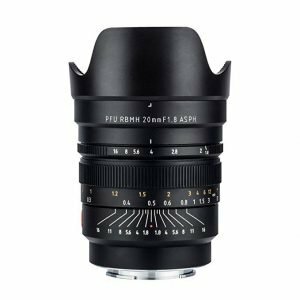 This is my list of the best Sony e-mount lenses you can buy this year. 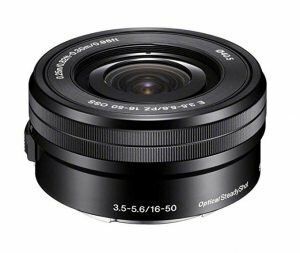 The Sony E 35mm f/1.8 OSS is especially good for a beginner. Since it can’t zoom in, it makes a better camera for new photographers. That may sound strange, but it’s true. It’s lack of zoom forces people to really get close to get composed shots. It can really help new photographer build the skills they need to improve. Its wide aperture allows for better pictures in poor lighting. With its fast shutter, it avoids blurs effortlessly. This is one of the best Sony lenses a beginner can get. If you’re just getting into photography, this is the lens for you. Lightweight, compact, good image quality: all things everyday people want in a lens. 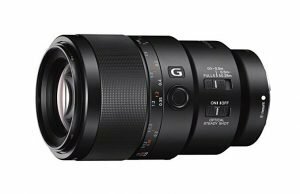 While it isn’t as good as Sony’s more expensive e-mount lenses, it is one of the best you can get on a budget or if you just want a decent lens. It’s a well-rounded lens. This may be the kind of lens you’d want to buy if you weren’t interested in professional photography. This lens is perfect for close-ups of small objects. The image quality is great, and its focal length and aperture make this one of the best lenses you can get for portraits. It’s also much lighter than a lot of lenses this good. 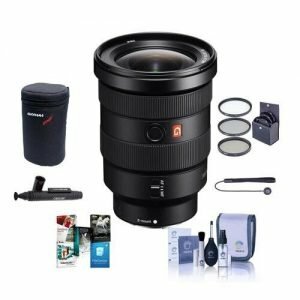 This is one of the best lenses for portraits. With its soft diaphragm, it can make very soft and lovely bokeh that will leave you breathless. It also has internal seals which protect it from moisture. One problem with it is its weight. Most people would want a lighter lens than this. Luckily those are the two biggest problems with it. Overall it is a very good lens. This is quite possibly the best Sony E-mount lens you can buy. 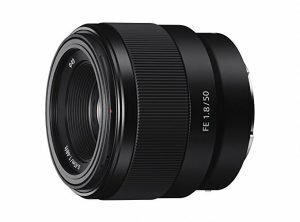 It is best suited for landscapes, unlike the Sony FE 85mm f/1.4 GM or the Sony FE 90mm f/2.8 G OSS. While it is hard to beat this e-mount lens, you will want another lens for taking close-ups of people. This lens can make some facial features in the foreground appear quite large. 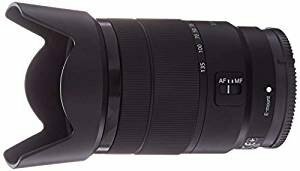 The Sony FE 85mm f/1.4 GM or the Sony FE 90mm f/2.8 G OSS would be better for people and animals. The lens, however, is good for far shots of people. Aside from that, there isn’t much to complain about. The overall image quality for this lens is stunning. Its speed only adds to its appeal. All of this makes it one of the best lens available today. Lightweight and high quality, this is another best Sony e-mount lens for everyday use. For those who love doing street photography and video shooting, you should buy this Sony 18-135mm e-mount zoom lens. Will never regret. If you want the best wide angle lens for your Sony E-Mount, I highly recommend this Viltrox 20mm. Smooth and quiet operation makes this the best Sony for video shooting. What’s else? Very good price. 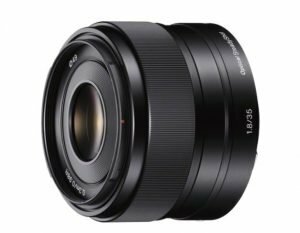 Very ideal for sports or nature shooting, the Sony FE 16-35mm G Master has to make this list for this obvious reason. Made in Thailand, this is the best budget E-Mount lens for your Sony camera. Designed by Sony for their New E-mount eXperience (NEX), the E-mount supplements Sony’s A-mount. This allows the company to manufacture more compact imaging devices while maintaining compatibility with 35mm sensors. The results? The Standard E-mount series is ideal for the APS-C and Super-35mm image format. 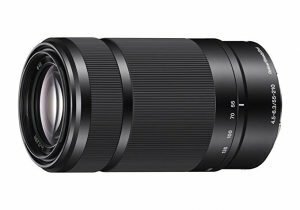 The list above will help you buy the best Sony e-mount lenses this year.